This week, on our weekly news roundup: Android Pie Beta program is now open for the S8 series and the Note 8, Pocophone F1 gets a super-slow-mo update, and more! 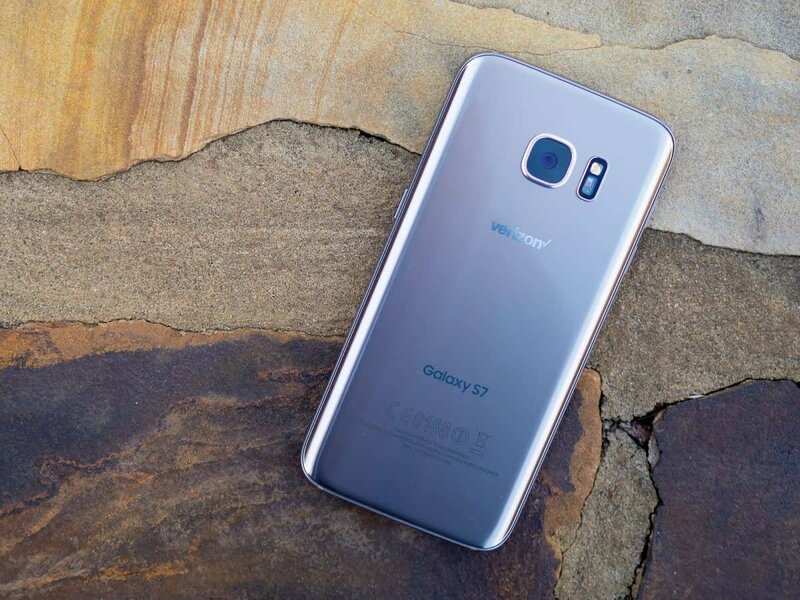 The Galaxy S7 may be somewhat old now. But, it looks like Sammy is not ready to give up on it yet. There is an available update for it which gives you the latest Android security patch. 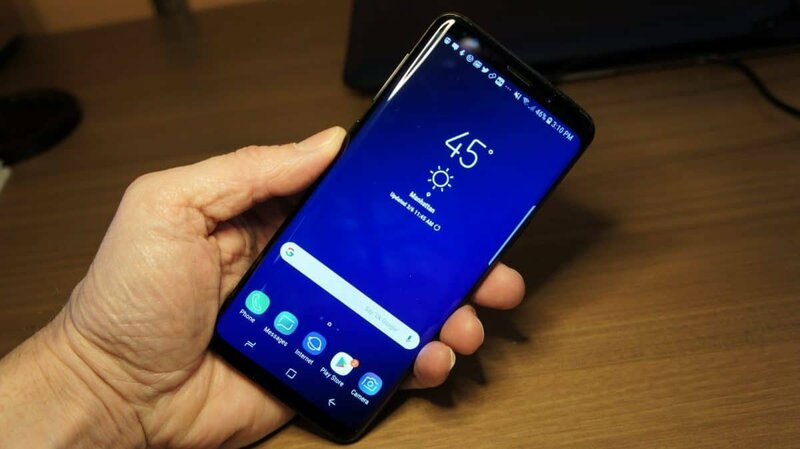 This fixes three critical problems that were found in the Android OS and four on Samsung’s software. That’s all we’ve got for now and it’s not yet known if anything else is included. If you haven’t received the update already, you should be able to download it manually by going into the Settings -> Software update. And if you still get nothing, then try waiting for a couple of days before trying again as the rollout may be incremental – which means that only a small percentage of people will get it at first. The S7 Edge hasn’t received anything similar yet. But, chances are that it soon will. While the stable Pie update is officially available, it hasn’t been released globally yet. India and South Korea seem to be the next two regions that will get it. Unfortunately for Indians, only those of you who were Beta testers will get the latest update for now. We assume that it’ll become available for everyone soon afterwards. South Korea goes straight into Pie regardless of who is a Beta tester and who’s not. We don’t know why that is. Could have something to do with server availability. If you’re already a Beta tester, then you’ll only get a small 150-megabyte update. But, if you’re on the stable version of Oreo, then you’ll have to download a hefty package of 1.6 gigs. The S9 series is also getting one more update which brings the latest Android security patch. Furthermore, you’re also getting improvements on the selfie camera. To be more precise, the brightness of faces when shooting in strong backlit conditions has been improved. This is an incremental update – which means that only a small percentage of people will get it at first. So, if you haven’t received it yet, be patient. You should eventually get it. We called it and you did too. 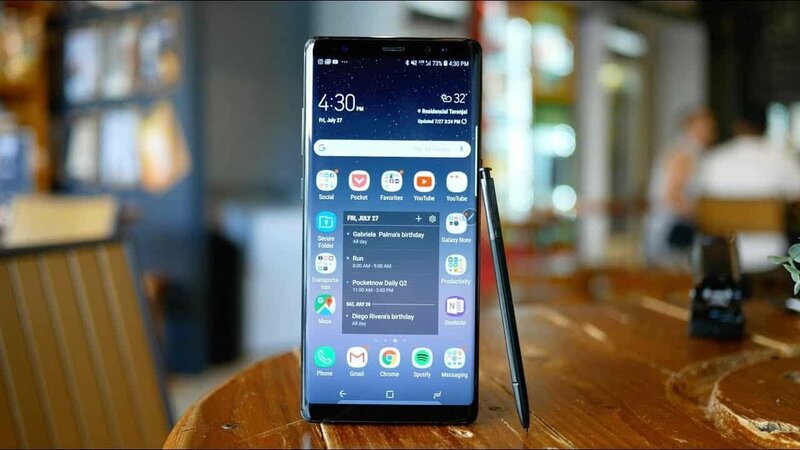 After both the S9 series and Note 9 started receiving their slice of Pie, the S8 series and the Note 8 end up following them soon afterwards. For the Note 8, registrations are open in India, South Korea, and the UK. As for the S8, registrations are open only in India. However, by looking at the S8, we can safely assume that more regions will join the party in the upcoming days. Chances are that you’re not just getting Android Pie, but also Samsung’s One UI. We can’t vouch for that, so, if you’re a beta tester then do please let us know about it. That’s all we’ve got for now. We’ll keep you updated if anything else comes up! So, stay tuned. 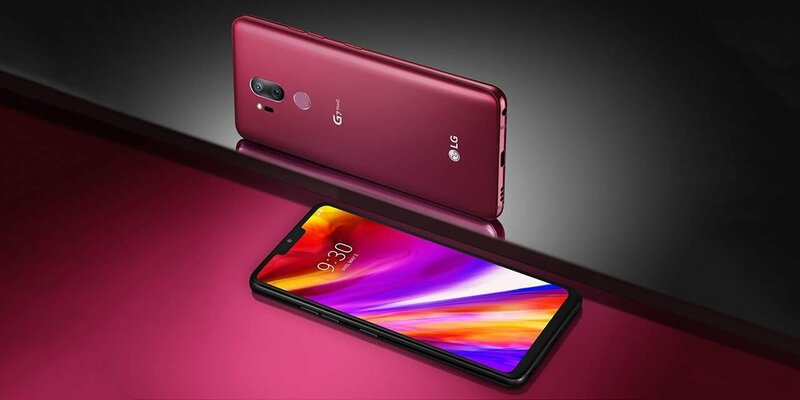 The LG G7 ThinQ is a quite popular device that is still running the now outdated Oreo. But, now, information from various sources suggests that it is now receiving Android Pie in South Korea. And if the update is ready in South Korea, then the rest of the world should receive it pretty soon. However, do keep in mind that it can typically take a month or more before global LG users receive an update after it comes out in South Korea. And it only makes sense since LG is a South Korean company. This update contains a few Pie features such as gesture-based navigation, adaptive battery, improved adaptive brightness, etc. We don’t know if Digital Wellbeing is included. But, chances are that it is. 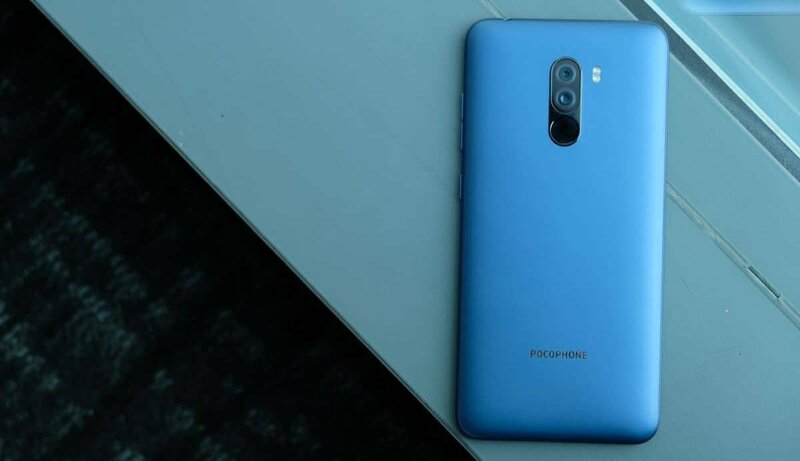 Last week, we mentioned that the Poco F1 would soon get a super-slow-mo update. Well, it looks like that update is already here. After updating your phone to the latest version, you should have the option of recording in 960 FPS. Yes, we know. These 960 frames are not real as the recording is done in interlaced mode. But, we’re just spreading the news alright? Other than that, you’re also getting the new night mode which combines 8 different pictures with different exposure levels to produce one clear image in low-light conditions. By the way, we still don’t know have any real-life examples of how well that works. So, if you’ve used that feature, let us know how it fairs for you in the comments section. Furthermore, you’re also getting the December security patch. The update weighs 311 megabytes. So, while it’s not considered a big update, you may want to consider connecting on a Wi-Fi network. The 4K 60 FPS recording mode is not here yet. After all, as we’ve mentioned before, we’re expecting it somewhere in February. That’s all we’ve got for now. If anything else comes up, we’ll keep you updated. So, stay tuned! 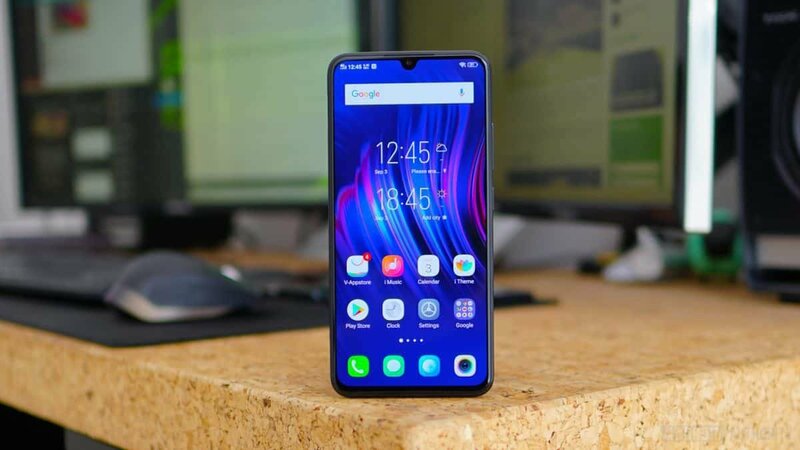 While there is no official information on this, we recently saw the Vivo V11i running Android Pie on Geekbench. So, we can only assume that Vivo is working on a closed Beta version of Pie. If that turns out to be true, in the worst case scenario, you can expect to receive Android Pie in a month or two. Phones that are using the same chipset have no issues with running the latest version of Android. So, that would make sense. But, then again, there is always the possibility that a random dude installed a custom Pie ROM and decided to benchmark it. You just can’t know for sure. Even if that’s the case, you at least now know that your phone can run the latest version of Android. That’s all we’ve got for now. We’ll keep you updated if anything else comes up! 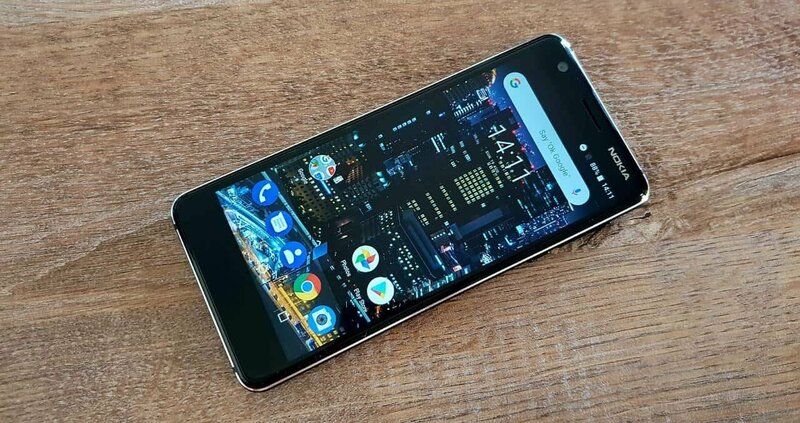 While we’re still on Geekbench, another phone was spotted running Android Pie and that’s the Nokia 3.1. Again, there is the possibility that someone just installed a custom ROM. Still, let us not forget that this is an Android One smartphone. As far as we know, Android One devices receive at least two years of software and it hasn’t even been a year since the Nokia 3.1 was released. So, all things considered, even if this is someone testing a custom ROM, chances are that you’ll receive your slice of Pie pretty soon. After all, let us not forget that HMD has previously promised that all of their devices will get the latest version of Android anyway.